Last month Oracle laid off a large section of their workforce at short notice and with no warning. But what will Oracle job cuts mean for your ERP support? So Oracle is axing 10% of their staff to focus on Cloud? A reporter at IEEE reached out to several ex-Oracle staff members to get their insights and to confirm the rumours, finding that Oracle was indeed restructuring to focus on Cloud – at the expense of their on-premise products which the majority of their customers are currently on. Oracle isn’t alone in this however, SAP also announced its own job cuts earlier this year, with 4,400 of its 96,500 employees set to leave as part of a similar restructure. It seems clear that both Oracle and SAP have their sights set on the Cloud and are willing to undermine their current product lines to reach it. 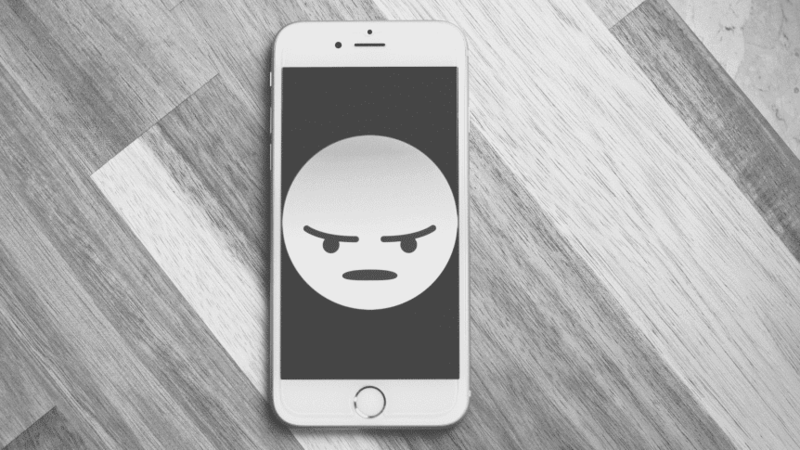 This is despite the fact that numerous reports indicate that both companies have been exaggerating their cloud performance, with Oracle going so far to change its reporting methods last year to obscure its Cloud performance! What insiders are making clear is that both Oracle and SAP are not focused on their on-prem and legacy customers. We worry about the impact this will have on current customers, especially those paying high support costs to Oracle in the hopes that they will receive support, updates, patches, and improvements for the products that they have invested a lot of time and money into. You can no longer expect top-tier support and updates from Oracle, so why are you paying top-tier prices? Support Revolution can provide you with third-party support for all your on-premise Oracle and SAP applications. We support all customisations and versions indefinitely and provide our own patches and security updates to keep you protected and stable. You will get access to high-quality support that delivers against real and measured SLAs, with your own account manager and regular reporting. We’ve been growing at over 60% year over year but unlike Oracle and SAP, we’re 100% dedicated to investing in and providing you with support. We provide all this and can still guarantee that we will cut your current support costs in half! 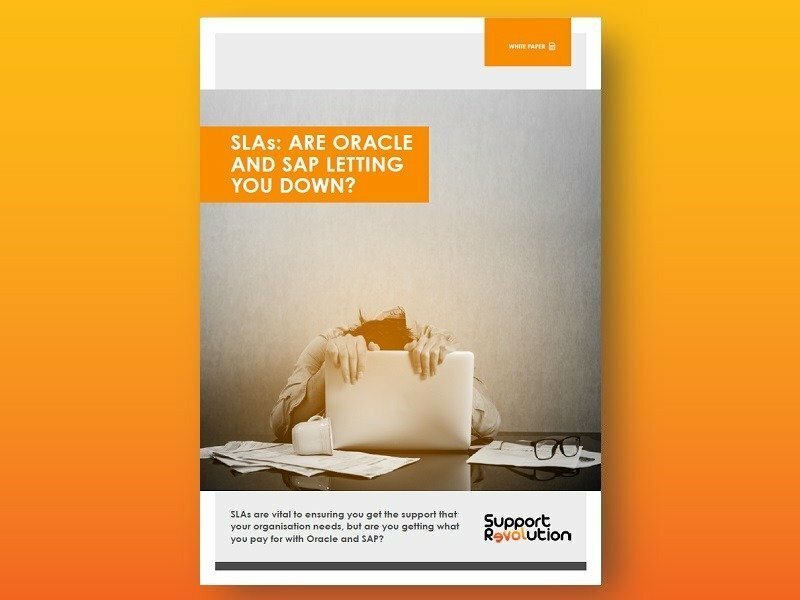 Try our free online savings calculator today to see just how much you could save on your Oracle and SAP support.